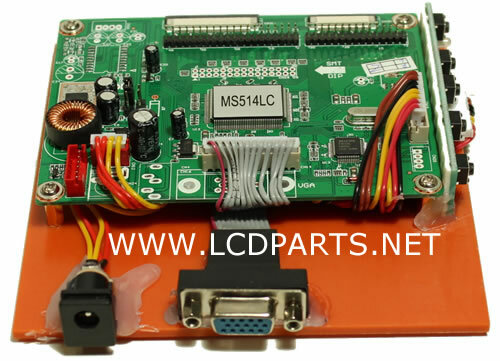 Memo This LCD kit is for testing smaller industrial LCD screens (6.5” to 12.1”) that had TTL interface, which means that you cannot use LST04 to test them. This kit included 2 inverters (MS495DI, MS179DI, MS336EXT & MS529EXT) and 3 most common screen wire harness (TTL-DF9-31-2829 & TTL-DF9-31-3031) that allows you to test LCD screen that has 640X480 resolutions, Such as NEC, Sharp, Toshiba and Torisan. Please see a listed makes and model on above table.